Newlands is officially open for the 2013 season! We had our first guests arriving at the park a week ago, and it’s great to be back again for a new season. 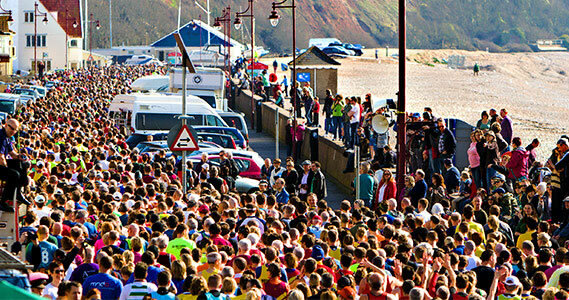 The Grizzly Run is just around the corner, when cross country runners flock down to Dorset for the UK’s biggest long distance running event after the London Marathon and the Great North Run. It gets bigger and bigger every year, as serious runners simply can’t resist the challenge of tackling an ultra-tough 20 mile course comprised of steep hills, mud, beaches, rocks and more mud! We’re offering a couple of special deals for runners staying at Newlands, with short breaks for up to 4 people between 8th and 11th March from £110. We also have ensuite rooms available from £45 per night, so you can get a good night’s sleep before the big race!